Add a touch of fun to your chic, sophisticated look. 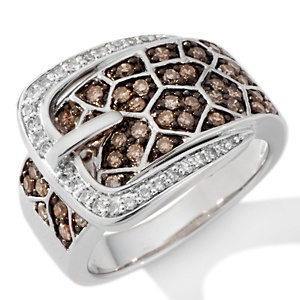 This buckle ring combines the best of trends—Leopard animal print and buckle designs. It’s an upscale way to add some sparkle to your day.